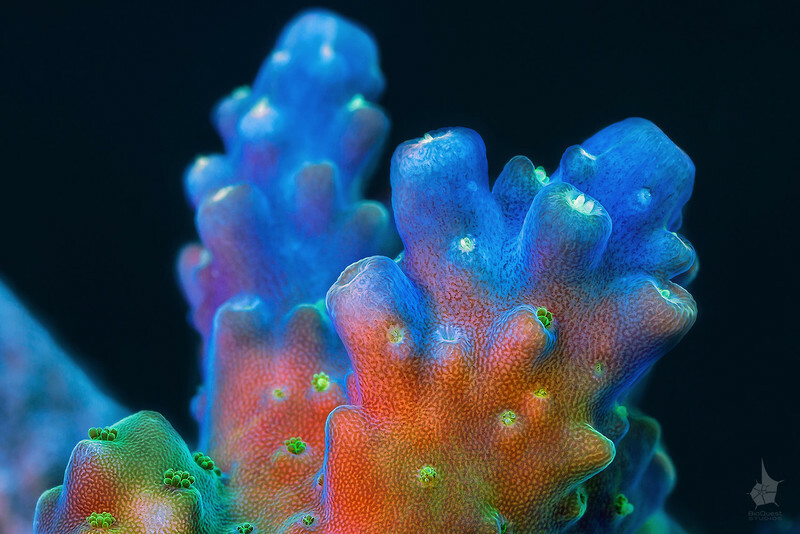 Hard coral (Acropora sp.) ultra-macro. This image is available as a limited edition print.